USAF veteran Charles Halt (The Rendlesham Forest case). Retired NASA scientist Richard Haines (founder of The National Aviation Reporting Center on Anomalous Phenomena). The Roswell researcher Thomas Carey. 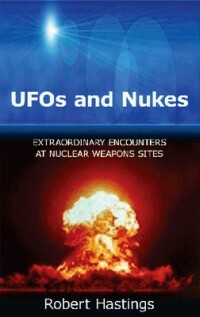 Author Leslie Kean (UFOs: Generals, Pilots and Government Officials Go On the Record). The event is likely to be filmed and can perhaps be watched online after the symposium. Read more in an article by Billy Cox.